Born in Texas on August 20, 1992, Demi Lovato is the daughter of Patrick Lovato and Dianna Lovato. 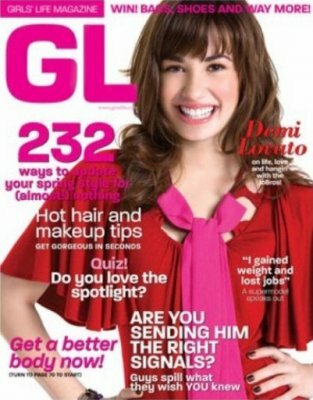 She has an older sister named Dallas Lovato. In 1994, her father decided to move to New Mexico after his divorce from Dianna. A year later, her mother married Eddie DeLaGarza and Demi's new family expanded when her younger sister, Madison DeLaGarza, was born.